I just heard the price of tomatoes is through the roof. Think that I will try growing a few this summer. Me – in the garden?. I’m planting them at my neighbors and have a solemn promise to split them with her if she does the upkeep. 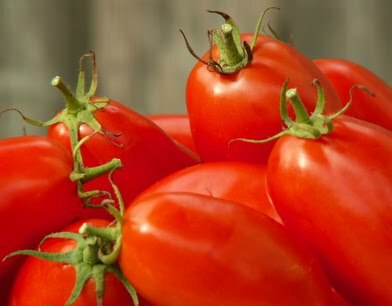 Gardening 101 – Lesson I: It takes teamwork to grow tomatoes.